Feeling Overwhelmed & Don't Know Where To Start? Let Me Come & Share New Ideas! Need a change in your life? Before sending the kids off to boarding school or buying a new sports car, try something less complicated. Call Simply Yours for help creating a new look in your home! Changes can be as small or large as you want them to be. Getting a fresh look is sometimes as easy as adding the sparkle of a new lamp or a touch of greenery. Been wanting to decorate the mantle or hang new wall décor throughout the house? Let me help you with those finishing touches. ​Simply send me photos of the areas in your home you want to improve, and I will study them & custom pick items from my inventory to bring with me. Once I'm at your home, I can show you in person the creative ideas I have to enhance your space. All items are for purchase, right then & there, which saves you valuable time from having to hunt and shop on your own. 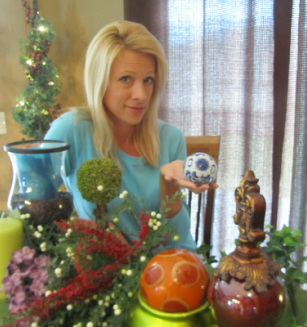 You don't have to feel overwhelmed walking into those big decorating stores, because I'm bringing the store to you! Whether you are wanting to replace old decor, fill bare walls in a new home or need help simplifying what you have, I would love to help! Don't let your house suffer from PMSS ~ Poorly Managed Stuff & Space! 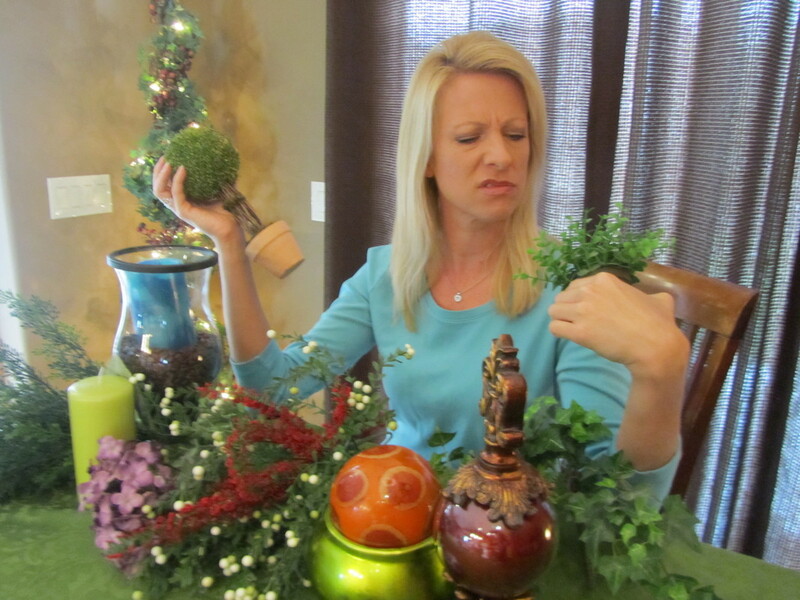 Don't let your house suffer from OOCD ~ Odd & Old Crazy Decor! Take preventative measures now. The remedy is Simply Yours!